RIM offers employees $99 PlayBook | BlackBerry Blast! 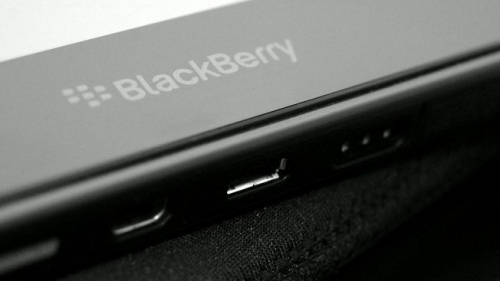 RIM is offering BlackBerry PlayBooks to their employees for extremely low prices. Employees can go to a special portal to purchase a 16GB BlackBerry PlayBook for $99. They can also get the 32GB version for $149 and the 64GB model for $199. The Verge cites multiple sources that say RIM each employee can purchase up to 8 PlayBooks at the discounted price.